Bluff Creek Trail. photo: John Fisch. 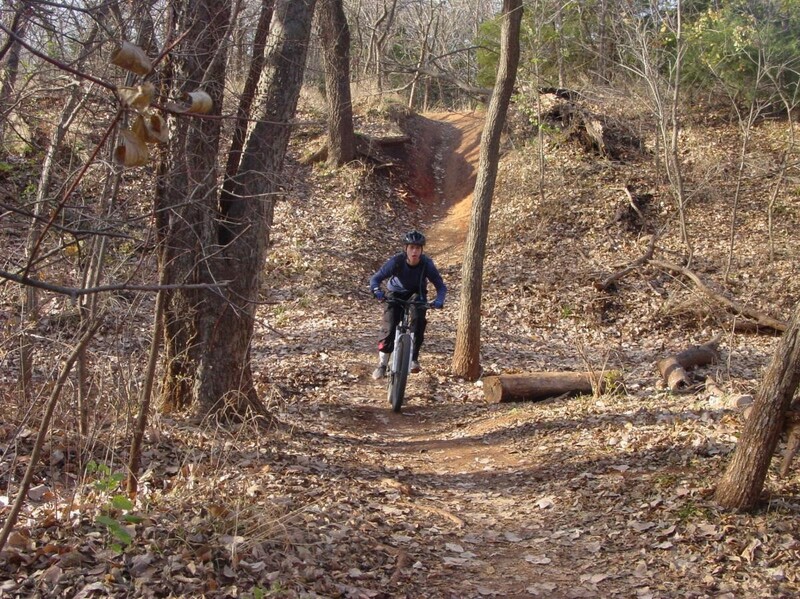 The state of Oklahoma doesn’t have a lot of mountain bike trails so the fact that Oklahoma City boasts about 50 miles of trails within 25 miles of downtown is a major accomplishment! 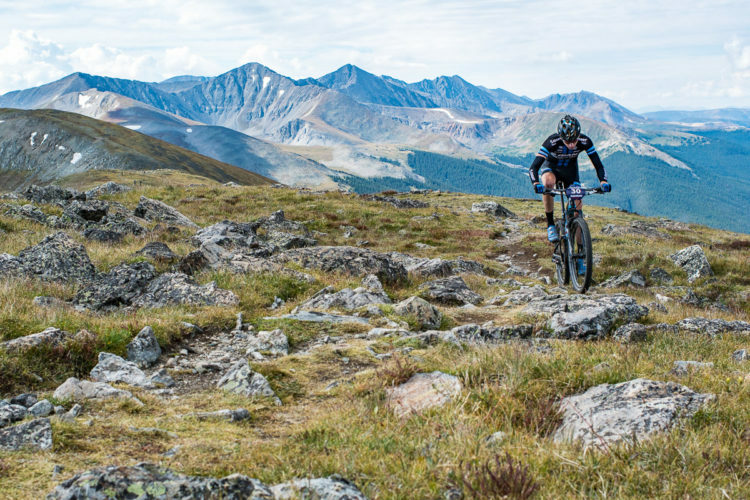 According to Singletracks members, Thunderbird Lake is the most popular area trail, followed by Bluff Creek and Lake Stanley Draper. 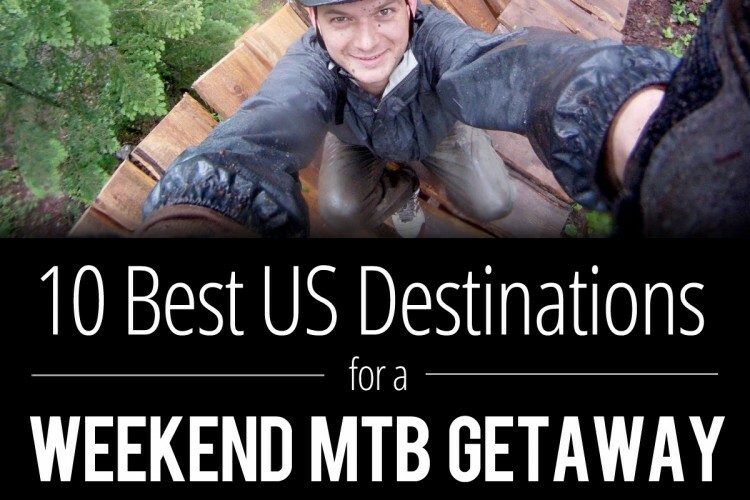 Oregon has so many great places to ride and our team really debated this one. 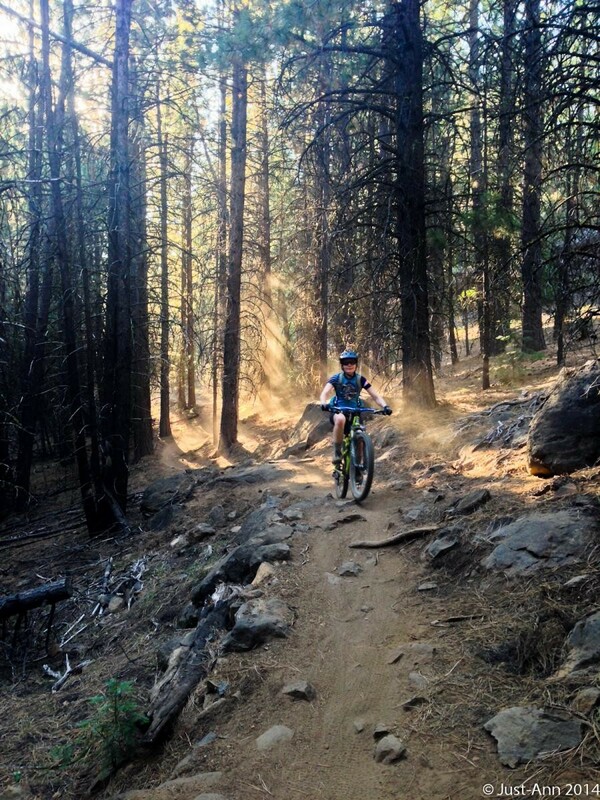 But in the end, Bend won out with more than 400 miles of trail within 25 miles of town, multiple top 10 showings in our MTB tourism survey, one of the nation’s most active craft beer scenes, and super fun trails like Tiddlywinks. There’s also Phil’s Area (not to be confused with Phil’s World in Colorado) and the Crater Rim Trail. 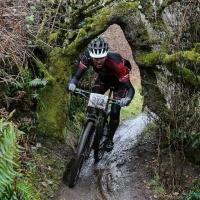 Some might argue that Oakridge is a better state MTB capital and there’s certainly a good case to be made. 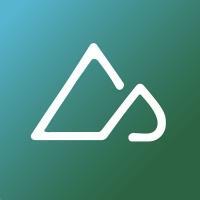 The good news is that Bend and Oakridge are sorta two sides of the same coin, so feel free to ride both! College towns usually offer a vibrant scene, which makes State College, PA (home to the Nittany Lions) a lively state MTB capital. Rothrock State Forest boasts many of the area’s most popular rides, including an official IMBA Epic route. 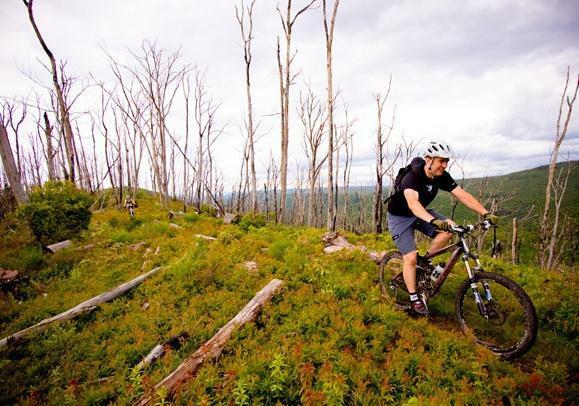 There’s also the Cooper’s Gap Epic route, the Tussey Mountain Trail, and events like the Transylvania Epic that make the mountain biking in this part of Pennsylvania stand out. 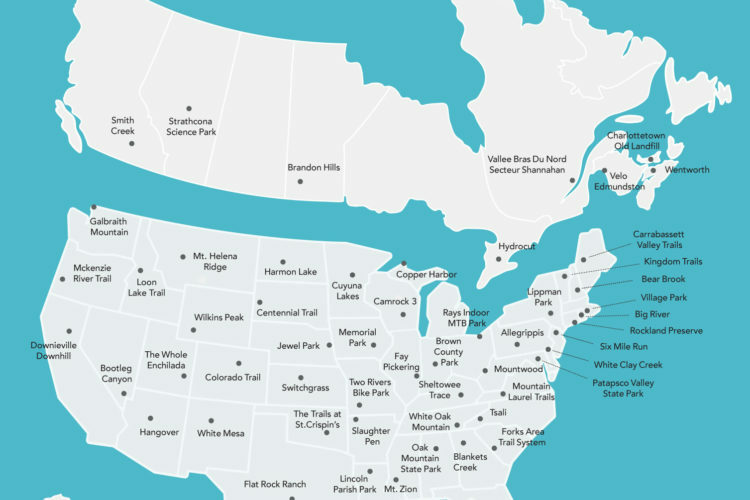 In selecting cities as state MTB capitals, we count trails within 25 miles of the city center, and in the case of Rhode Island, we could pick a spot in the middle and pretty much grab every trail in the state. 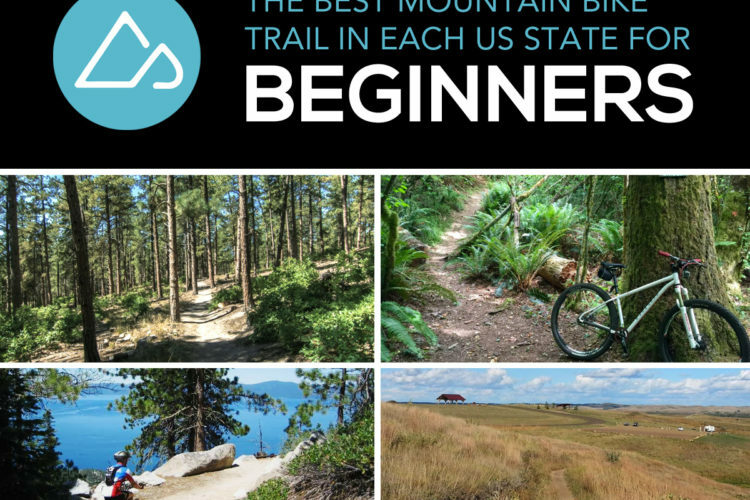 But we didn’t do that; the trails closest to Woonsocket, in northern Rhode Island, are truly the best in the state! 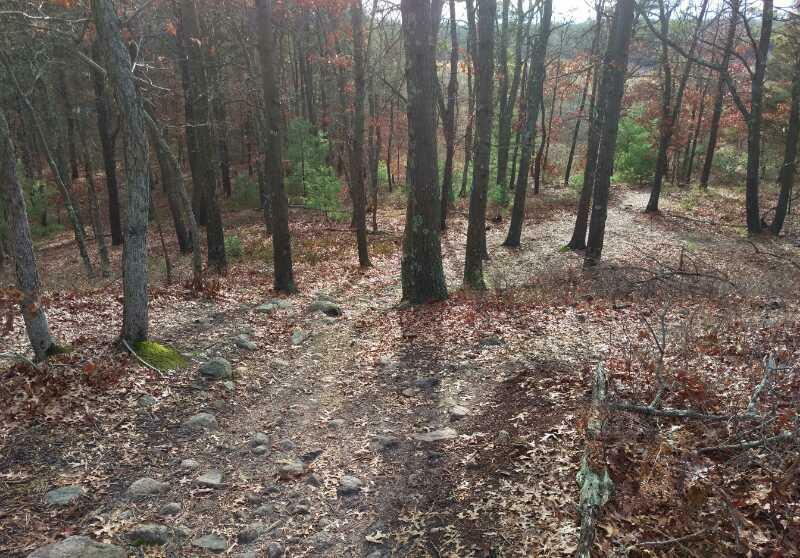 Within 25 miles of Woonsocket you get the 3 most popular trails in Rhode Island (Big River, Lincoln Woods, and Diamond Hill State Park) PLUS you’re close to popular trails outside state borders like the Vietnam trails and Village Park/Abrams Rock in southern Massachusetts. All told, you get 45 trails within 25 miles of Woonsocket and easily hundreds of miles of singletrack. 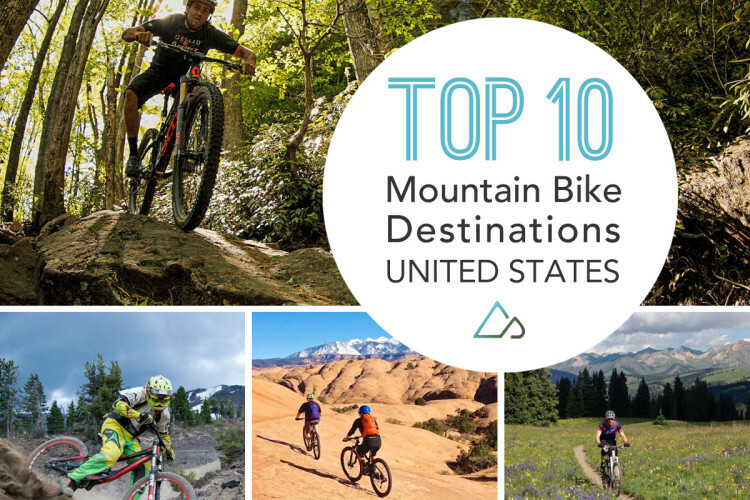 Our team debated whether to name North Augusta or Greenville the mountain biking capital of South Carolina and honestly, there are good arguments for either one. For now, North Augusta gets our nod due to the sheer number of trails located within the nearby Sumter National Forest. 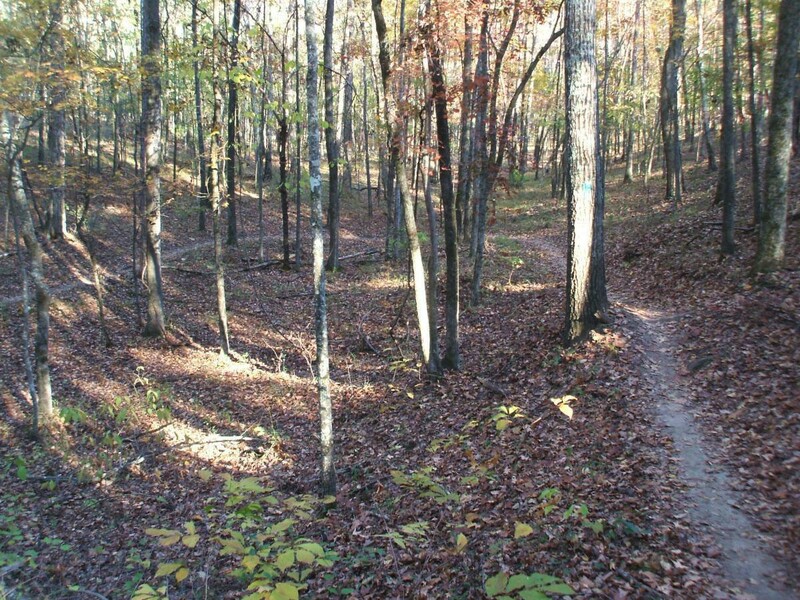 All told, riders will find nearly 100 miles of singletrack within 25 miles of North Augusta, including the (former) IMBA Epic FATS trail system. 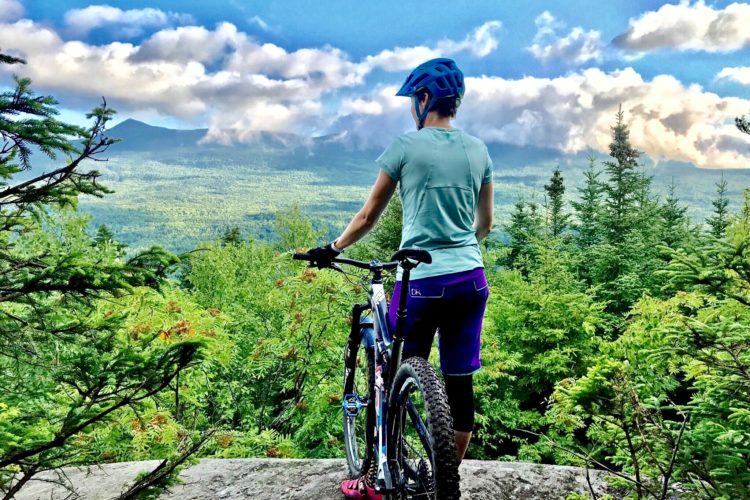 The terrain in the area can be generously characterized as rolling which means most, if not all, of the trails are beginner and intermediate friendly. But if you must ride mountains, head to Greenville.